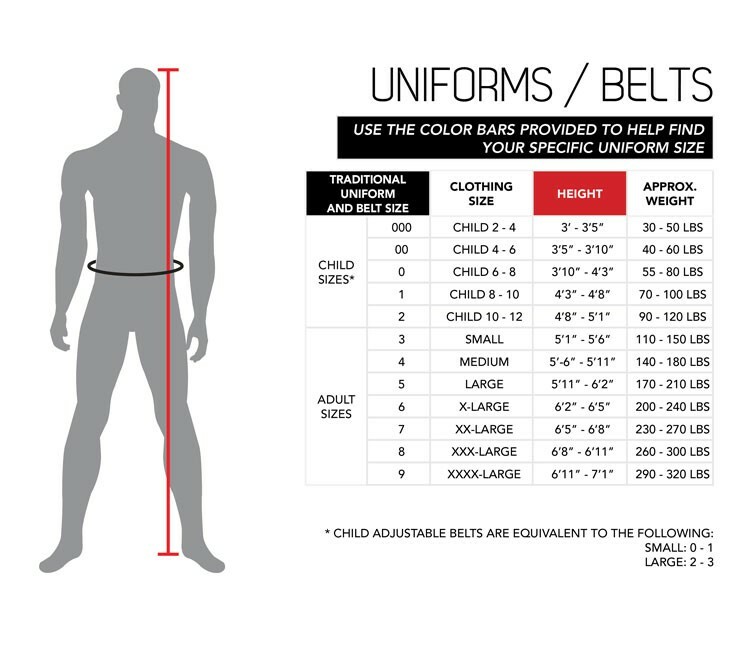 The belt style of choice for most martial artists. 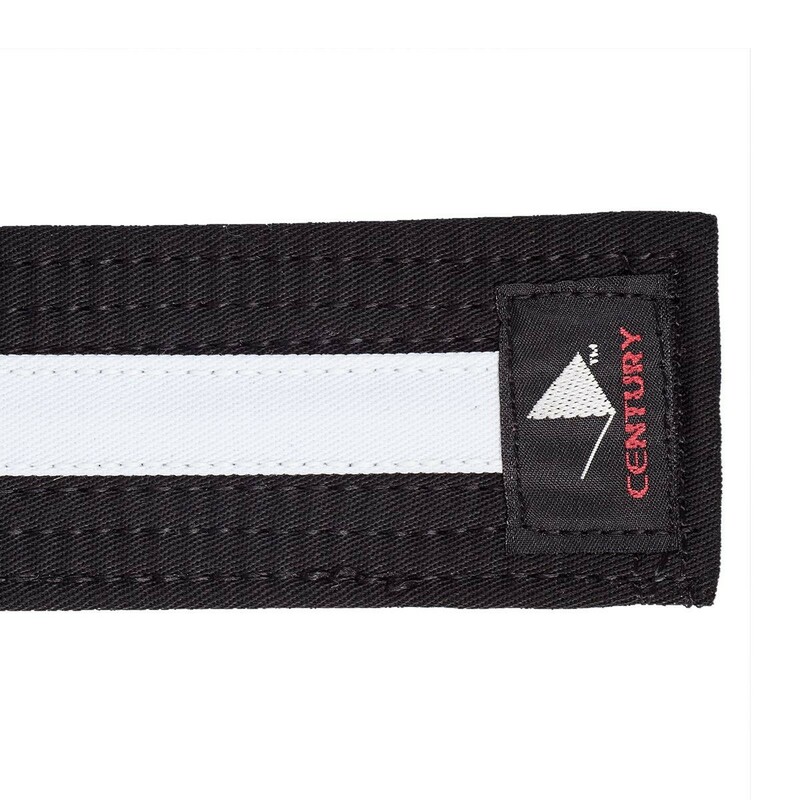 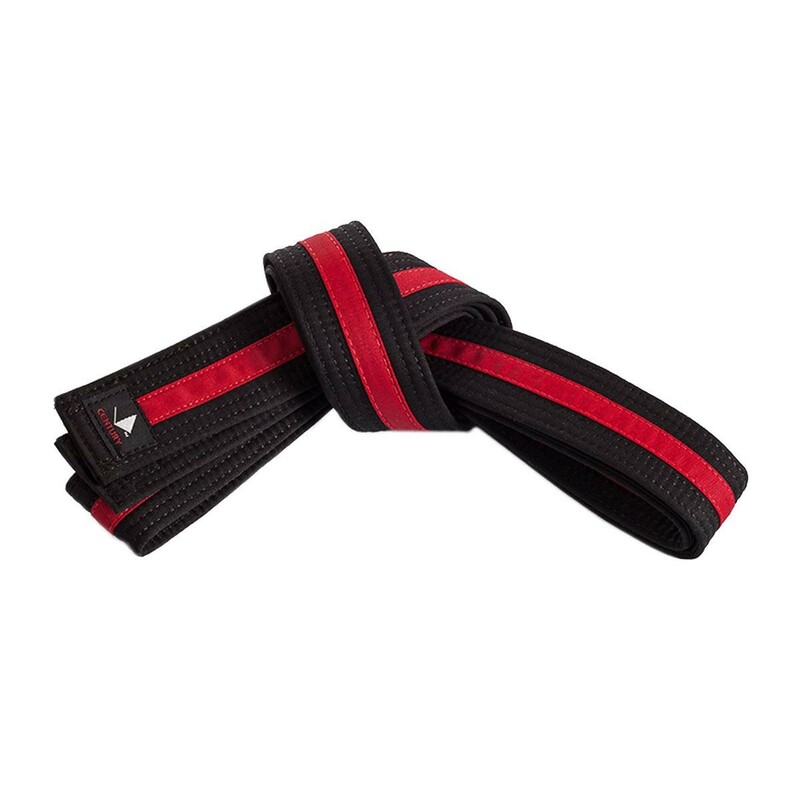 Stylish double wrap, cotton/polyester middleweight belt has a 1/2" red or white stripe on the front side. 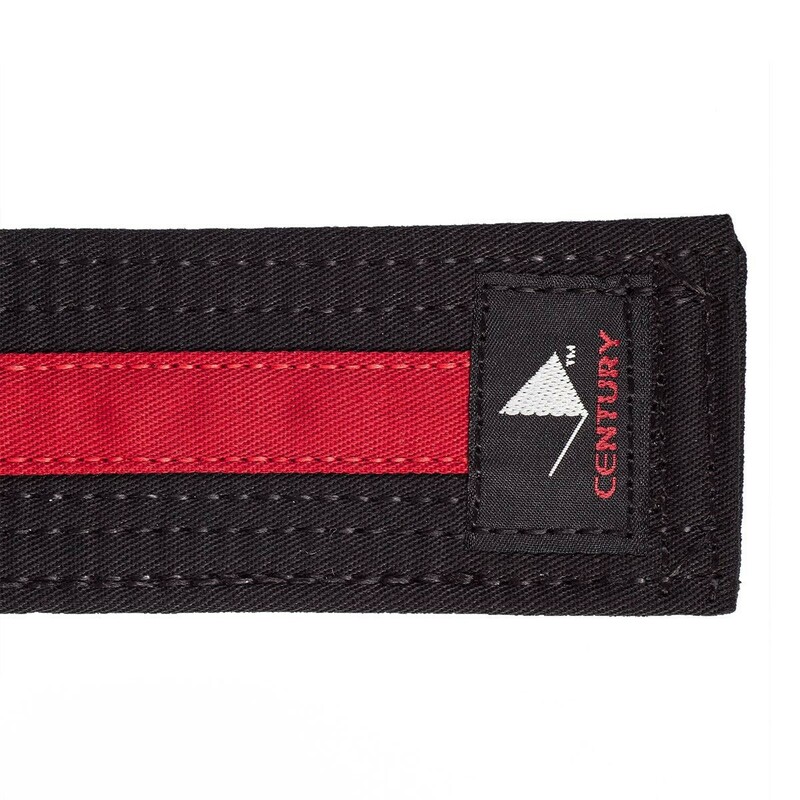 Includes eight rows of vertical lock stitching.